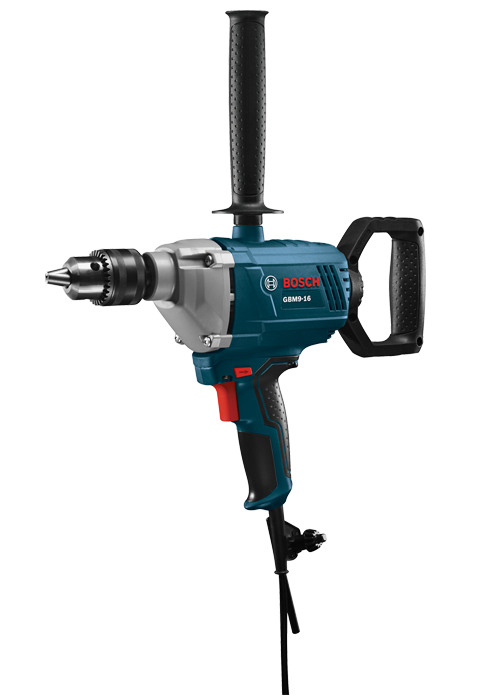 The Bosch GBM9-16 Drill/Mixer is a heavy-duty drill that doubles as a material mixer, from paint to plaster and more. 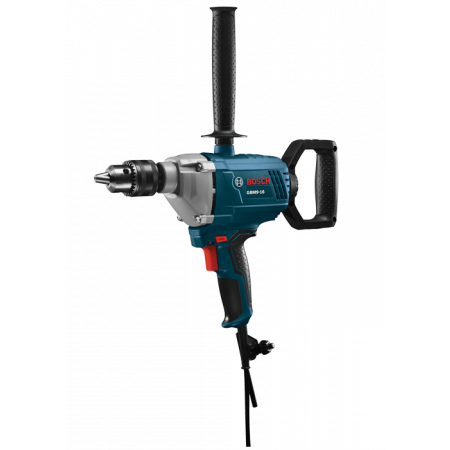 This drill/mixer has variable speed control, and it has both forward and reverse drilling at 0-700 no-load rpm for applications in wood or metal. 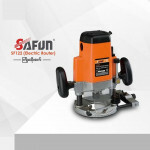 The all-ball bearing motor and precision-cut steel gears deliver plenty of power for high-torque mixing jobs. In mixing, higher speed is best for materials with low viscosity such as paint or sealing compounds. 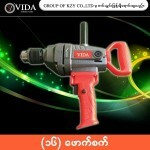 Lower speed, higher torque mixing works for mortar or epoxy resin. 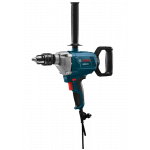 This drill/mixer features a 360° rotatable D handle, for maximum comfort during all-day applications. 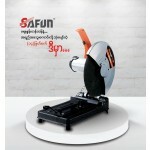 It diminishes vibration while allowing the user to adjust to the desired position. 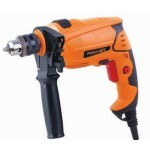 The heavy-duty 5/8 In. 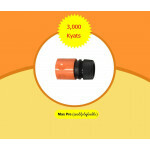 keyed chuck allows the tool to support a large variety of drilling and mixing accessories. 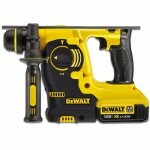 It features a tough, lightweight magnesium front housing for durability. 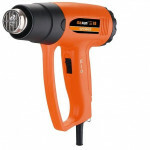 It has a two-finger trigger design for easier mixing.